WE ARE BACK FOR OUR 5TH YEAR AND THE FIERCE IS HERE TO STAY! … and many more yet to be announced! This is the lowest price you will see for the full 4 days/nights festival pass! Purchase your pass now before the price goes up! It’s time to take your Drag career to the next level. Perform for an international audience. Network with fellow artists from all over the world in a non-competitive and nurturing environment. This is a Life Changing experience! 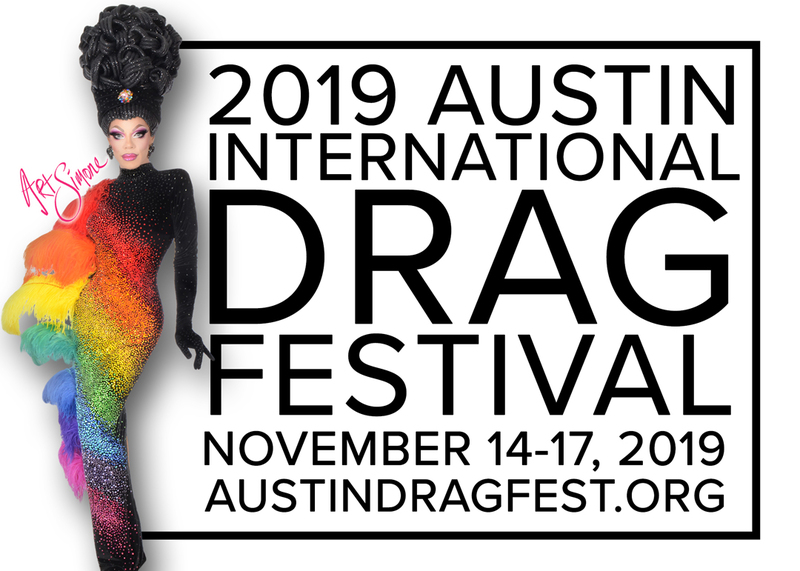 In the daytime, visit the Drag Village located in our host hotel where you will be treated to Drag showcases, a Drag Market, Meet & Greets, Panels, Workshops, Podcasts/Web Shows, Reality TV Auditions, Game Shows, a Photography Studio, a Glamour Lounge, a Welcome Show, after hours events, VIP & Artist Hospitality Suite, and much more. 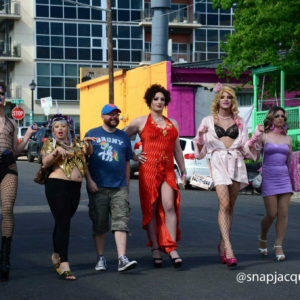 In the evenings catch our Drag Shuttle to the Red River Cultural District in downtown Austin to witness even more of the best Drag artists from around the world in multiple venues just feet from each other! This is an ALL AGES festival. 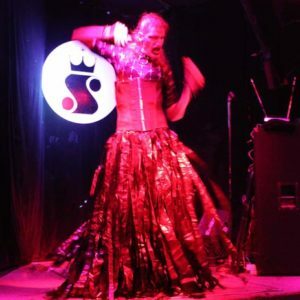 The nightly Drag showcases are limited to ages 18+. Children ages 16 and younger should be accompanied by an adult. Some festival content and language (including artist performances) may not be suitable for all ages. Parental discretion is advised. 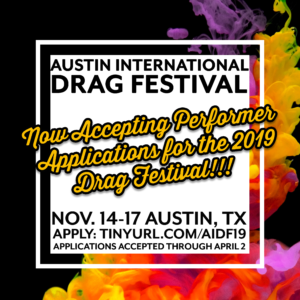 This is a 100% volunteer run nonprofit event produced by Austin International Drag Foundation Inc., a 501c3 nonprofit dedicated to the education, support and advancement of Drag Artists everywhere. 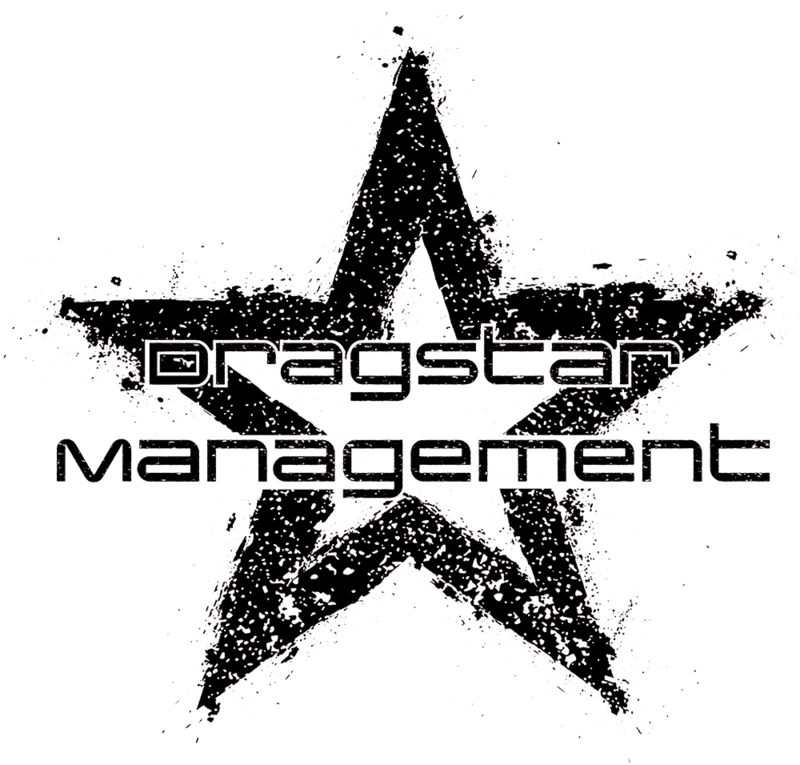 Please visit our foundation page, management and volunteer website.